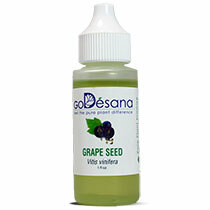 You can use this sweet smelling blend to assist your nervous system while breaking life-draining addictions. The beautiful fragrance helps one's nerves stay calm and supports a person emotionally to remain resolute in the desire to overcome addictive behaviors. 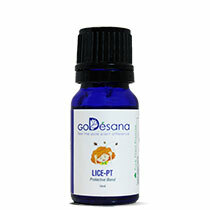 Children find this blend very relaxing, particularly if they are overstimulated and cannot go to sleep. This blend has been diffused with good success in schools with ADD children who cannot settle down in the afternoons. Lavender Tea Tree - "Try Me"